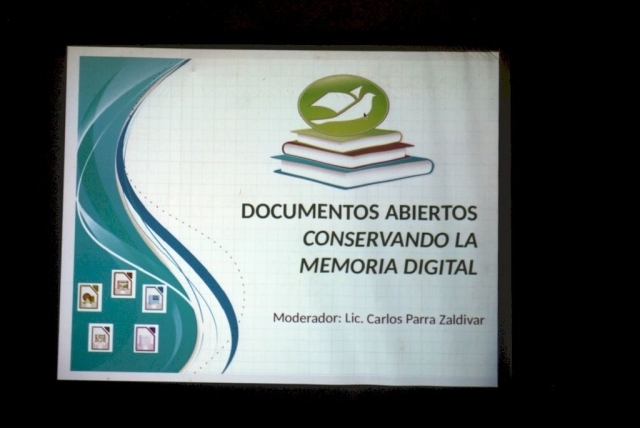 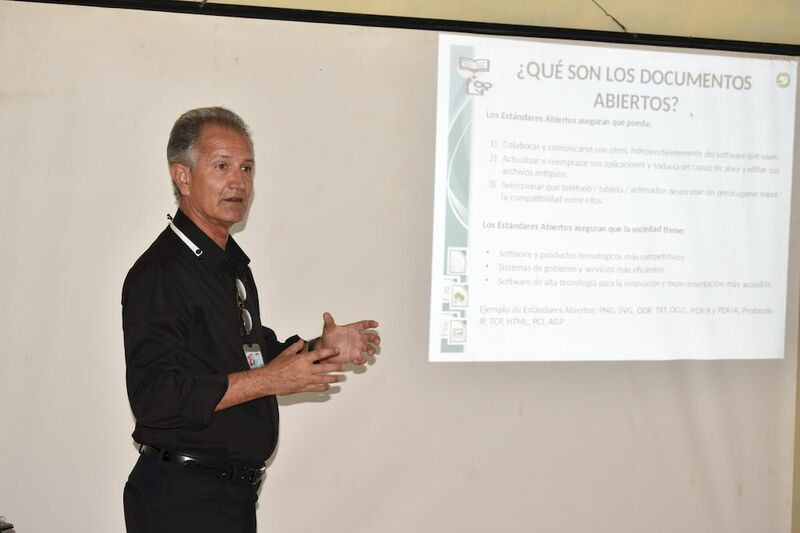 The Document Foundation has supported the Cuban LibreOffice community, represented by Carlos Parra Zaldivar, for the Document Freedom Day 2018 in Holguín, on the opening day of the International Book Exhibition in the local library Biblioteca Provincial “Alex Urquiola”. 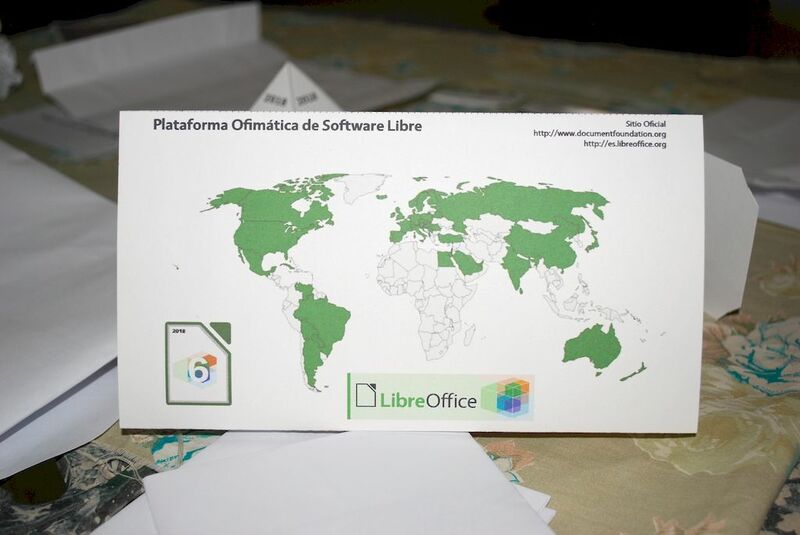 LibreOffice is included in the Cuban GNU/Linux distribution Nova, and as such is part of the IT syllabus in all schools. 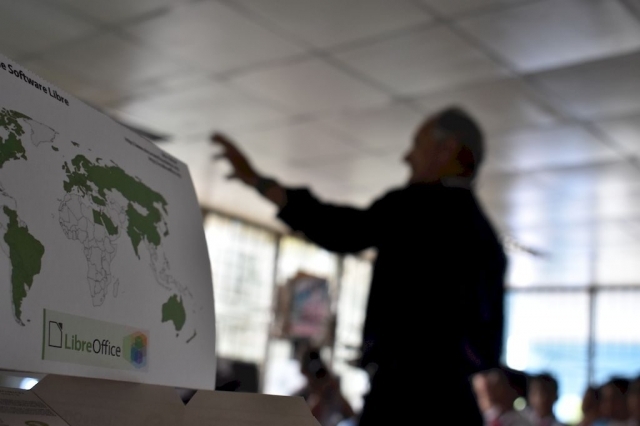 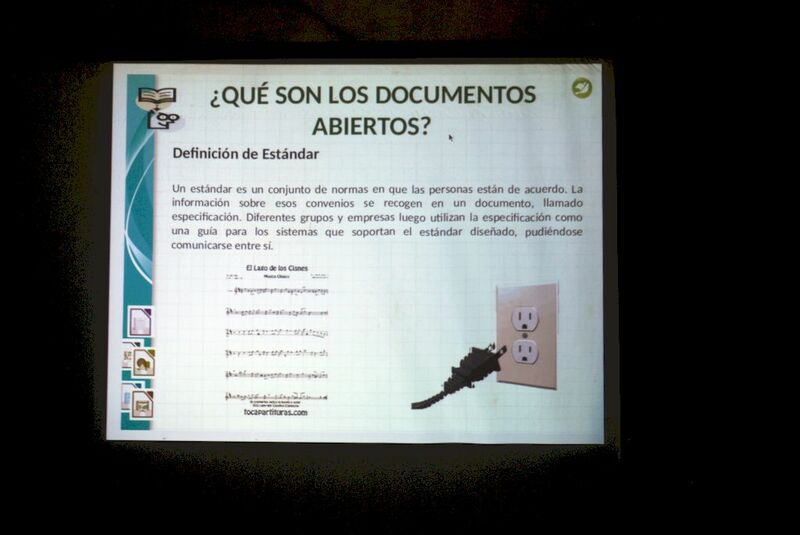 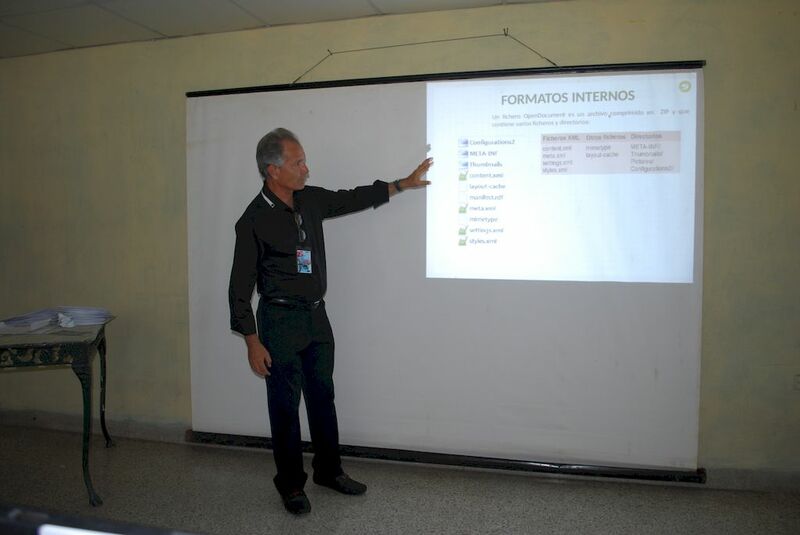 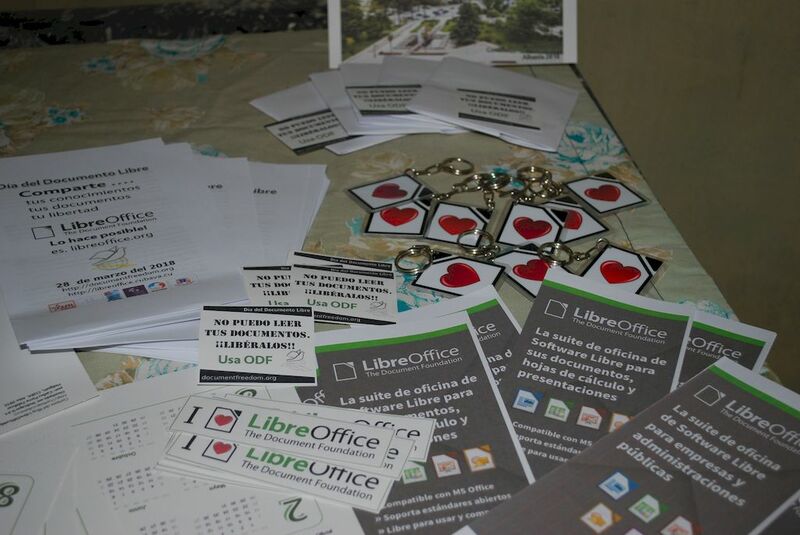 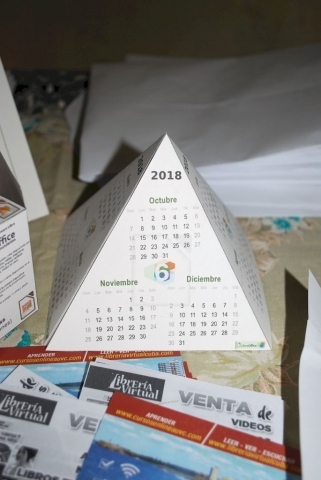 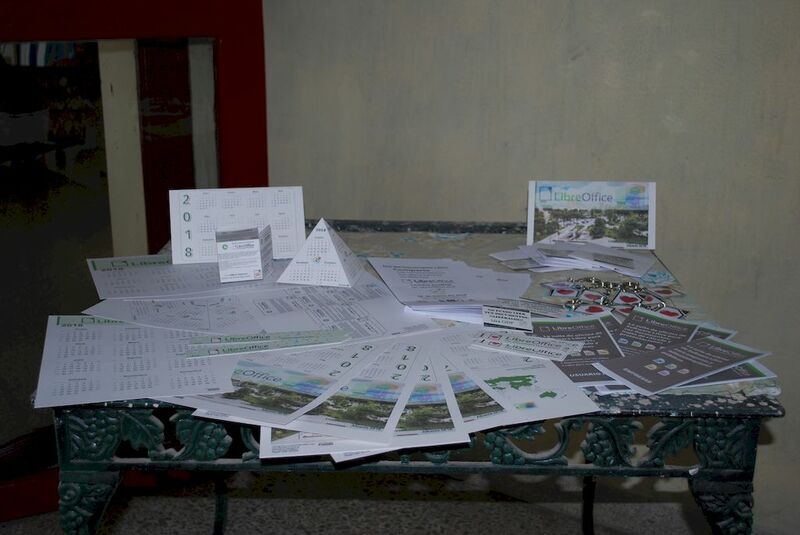 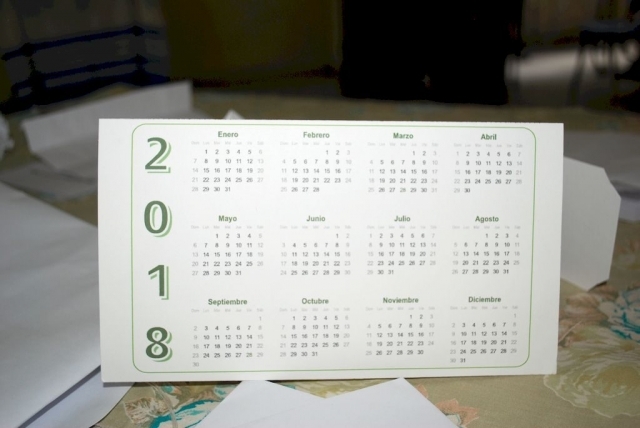 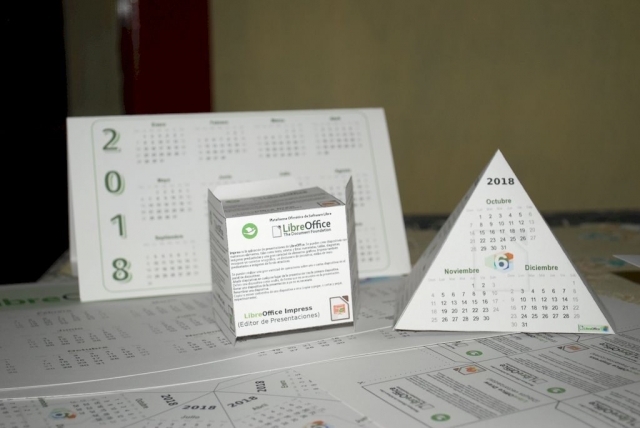 Below, some pictures shot during the event of Carlos Parra Zaldivar speaking about LibreOffice and ODF (Open Document Format) and some of the promotional materials produced by the Cuban LibreOffice community.